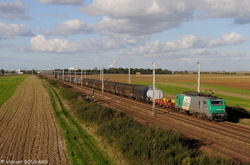 BB26200 with BB27019 and BB26192 at Beynost. 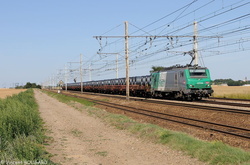 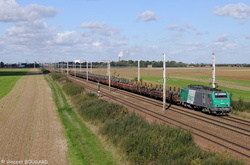 BB27126 at La Croix-Briquet near Chevilly. 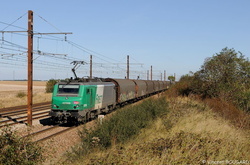 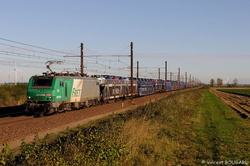 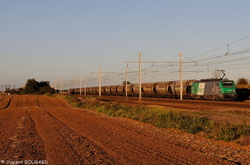 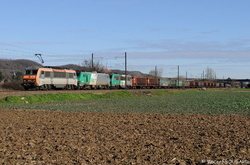 BB27103 at La Croix-Briquet near Chevilly.